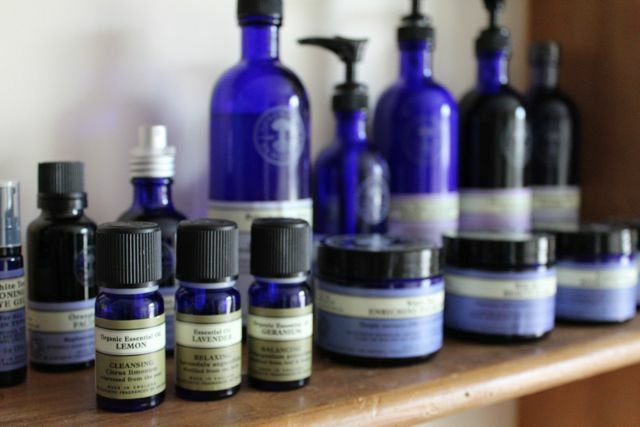 A six step NYR Organic facial guaranteed to give your complexion a big boost. Includes cleanse, tone, exfoliation, facial massage, mask and moisturise. 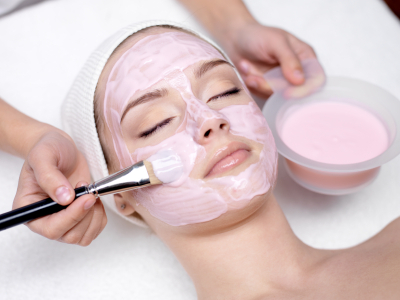 A fabulous NYR Organic facial to give your skin a rejuvenating and lasting boost. Includes a surface cleanse, deep cleanse & steam cleanse, tone, exfoliation, facial massage, face mask, eye treatment and moisturise. A gorgeous NYR Organic, facial with extra massage to leave your skin feeling and looking completely fantastic. Includes our 3 step cleanse, tone, exfoliation, face, neck, scalp & shoulder massage, acupressure point stimulation, face mask, eye treatment and moisturise. Also enjoy a lovely arm & hand massage while your mask sets! Wow! The perfect combination - a 30 minute stress busting, relaxing back, neck and shoulder massage followed by the iLOVE pamper facial treatment (see description left). A total treat! This treatment is a popular natural alternative to surgery, botox and fillers. 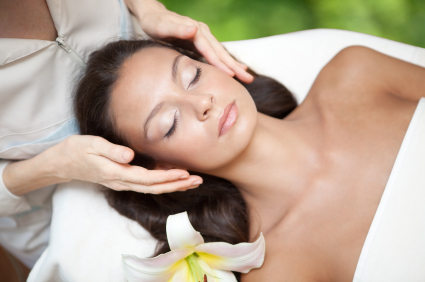 Facelift massage works on many different levels to stimulate the muscles and tissues of the face, rejuvenate skin condition and appearance and helps to reduce the appearance of fine lines. Get ready for something completely different..it is also very very relaxing!